Looking for a unique way to support Southeastern high school and adult students? 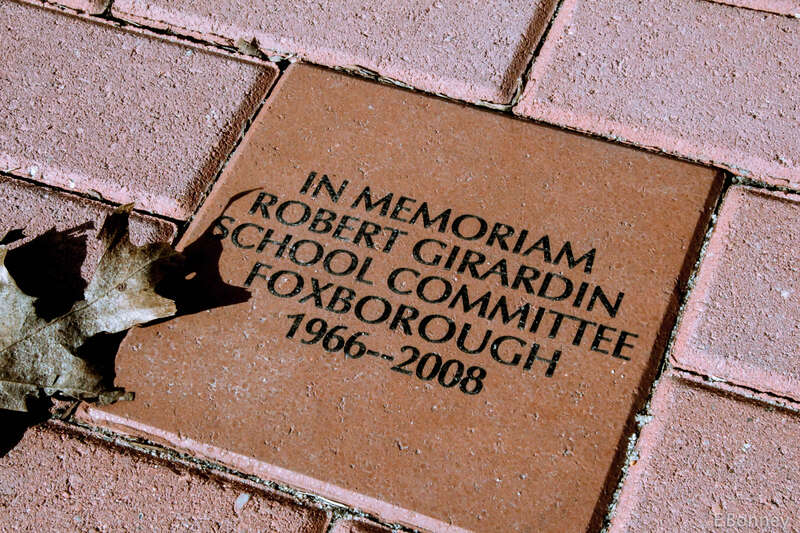 Southeastern’s Buy-A-Brick program is a way of supporting our students through our educational foundation scholarships and is also an opportunity to leave your mark by adding to our memorial walkway. At the end of each school year, the Southeastern Community will gather to unveil new additions to our walkway and also hold a moment of reflection for all those individuals who have touched our lives in a positive way. 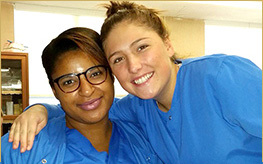 STI will be honoring a community partner that has continuously supported our students during clinical as well as hired graduates from multiple programs during this ceremony with a brick. Visit http://setbrick.org/ to purchase your brick today!